1 Bedroom, 1 Bathroom, 76sqm, City View, Harga : 4,2 Milyar. 2 Bedroom, 1 Bathroom, 94sqm, City View, Harga : 4,850 Milyar. 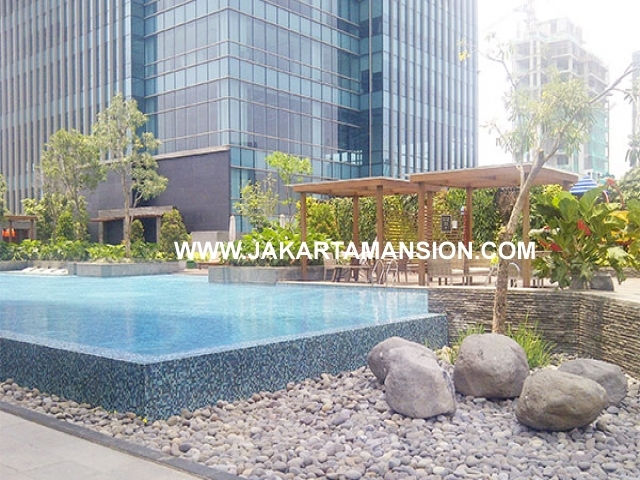 2 Bedroom, 2 Bathroom, 133sqm, City View, Harga : 6,6 Milyar. 2 Bedroom, 2 Bathroom, 178sqm, City View, maid room, Harga : 8,3 Milyar. 3 Bedroom, 2 Bathroom, 180sqm, City View, maid room, private lift, Harga : 9 Milyar. Facilities: Fasilitas: Swimming Pool, Salon, Spa, Fitness & Gym, Playground Mini Market, 24 Hours Security, Jacuzzi, Jogging Track, Restaurant, Coffe Shop, CCTV Barbeque Area, Day Care, Lounge, Function Room, Pool Deck, Laundry, ATM.Residence 8 & Office 8, dilengkapi dengan 8 Super Fasilitas yang menjadikan teristimewa dan termewah di kelasnya.